Setting the stage On July 23, Austria-Hungary demanded Serbia comply with its March 1909 declaration to the Great Powers to maintain good neighborly relations with Austria-Hungary and issued the July Ultimatum. 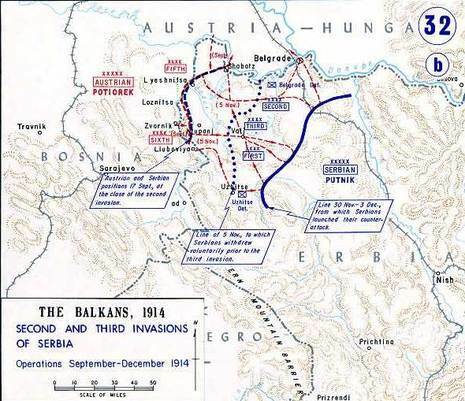 Serbia responded by mobilizing its army and then responding to the Austro-Hungarian letter accepting point number 10, but cleverly rewording (providing itself with an out), rejecting, or responding disingenuously to the other nine demands. The Austro-Hungarian ambassador rejected the response on the spot and returned to Vienna. 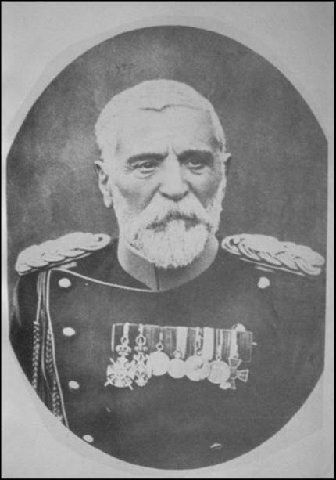 Serbian reservists accidentally crossed onto the Austro-Hungarian half of the river at Temes-Kubin and Austro-Hungarian troops fired into the air to warn them off. Exaggerated reports of this incident were used to persuade Emperor Franz-Joseph to give the final go ahead to formally mobilize the southern Austro-Hungarian Army and declare war against Serbia.